Click here for all our latest NEWS! 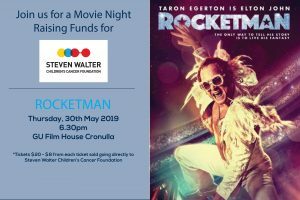 Our Silver Partner, Newton Real Estate, will be hosting a Fundraising Movie Night at GU Filmhouse Cronulla on Thursday 30 May. A very exciting Premiere of 'Rocketman' - an epic musical fantasy about the uncensored human story of Sir Elton John's breakthrough years screening at 6.30pm. Please contact us for further information or to purchase tickets - 02 9542 5885 or by email. Our Central Australia Ride 2019 is departing soon! 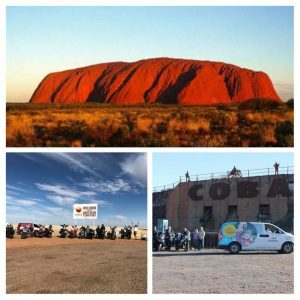 Departing Tamworth on 30 April and returning to Bathurst on 14 May 2019, travelling through central Queensland, Uluru, Coober Pedy & Broken Hill. View the full itinerary here. Keep up to date with our travels via Facebook or our News page on our website. 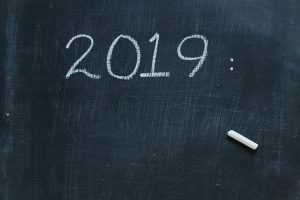 We have been hard at work planning lots of great Fundraising Events for 2019! It's going to be another big year with a Central Australia Ride, Wings over Illawarra, Resto Expo, Raffle, High Tea and of course the Honda Snowy Ride 2019! Keep up to date with what's happening through our website - News and Events Calendar or on Facebook.